The Tiger students need a more flexible path to graduation not an easier path. Our program allows students to leave early if they need to work or have other documented reasons for leaving school after a minimum of 4 hours. It also allows students to complete more courses in a semester than in traditional school and they can take any course during the first or second semester. They can also add additional courses in the middle of a semester. This allows students who are willing to work hard to advance their graduation date. The curriculum is as challenging as a traditional school and includes multiple writing projects in every course. Tiger Academy students have to be self-motivated to be successful in our program. They must learn how to manage their time to achieve goals on a deadline. They have to understand how to problem solve using available resources. They need to be willing to initiate contact with their teachers when they need help. The message for each student from their first day is to own their education and own their future. Students don’t always arrive at Tiger Academy with all the self-motivating skills they need to be successful, but with encouragement they quickly learn that being in control of their own education empowers them, builds confidence and creates a more positive and satisfying outlook for their future. 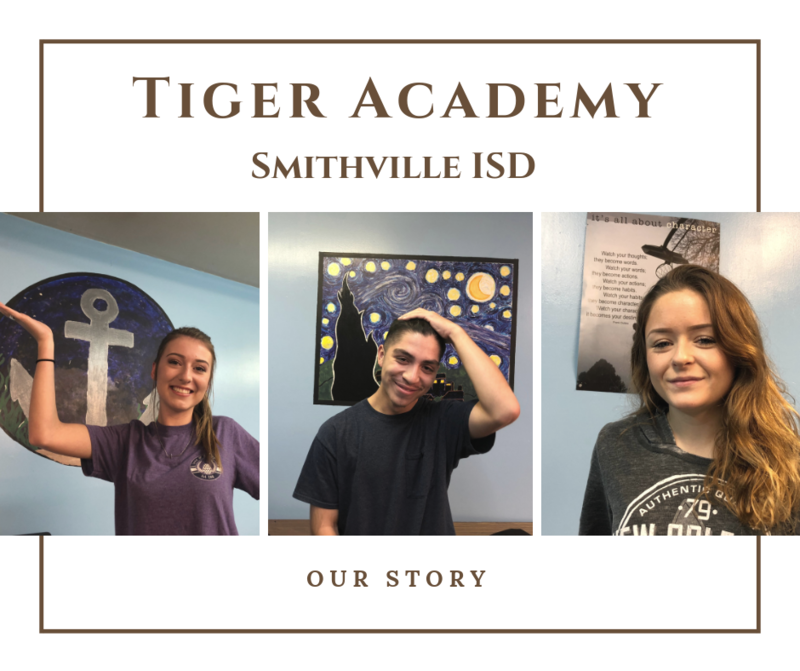 Many Tiger students find this is a real difference maker which can lead to the ability, attitude and determination to lead successful and fulfilling lives.